In 2012, we completed our most ambitious development project – our definitive campus in Sandyford, Dublin. 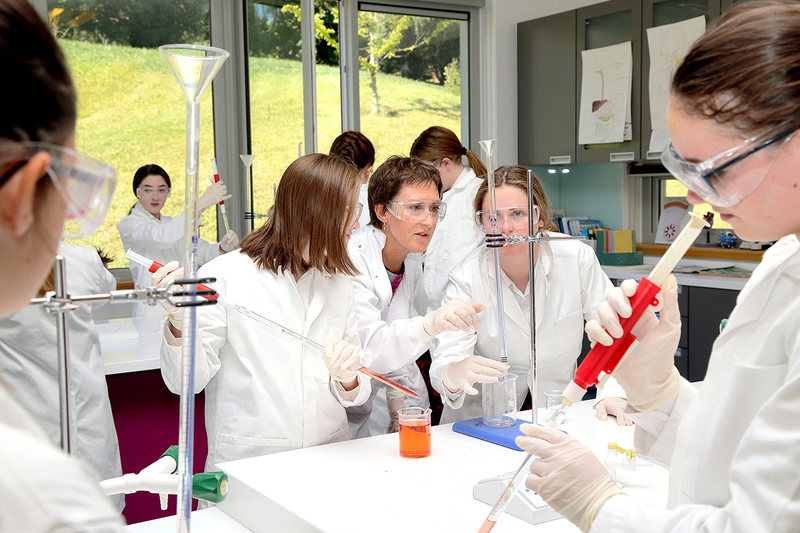 With the help of Rosemont families and friends, we raised over €7 million to build a state-of-the-art campus that will educate future generations of Rosemont students. Rosemont’s Inaugural Gala and Auction was a great success! We raised over €8,000 with your help! At Rosemont we are committed to providing opportunities for our students to excel in all aspects of their learning. This is also true of our approach to learning with technology. The success of this year’s fundraising efforts allows us to upgrade our technology by adding a suite of tablets to our IT equipment for classroom use. Higher-spec devices enable students and teachers to develop our current best practice use of technology to enhance learning. Teachers will continue to support students in identifying key learning apps, preparing them for the discerning use of technology in their third-level studies and careers. By Rosemont providing an in-house tablet supply, we can continue combining established best teaching practices with the focused use of technology while avoiding additional costs for families. By supporting the Rosemont School Gala and Auction, you are supporting your daughter and her education while having a lot of fun! Save the date for next year’s Gala: Friday, March 27, 2020! 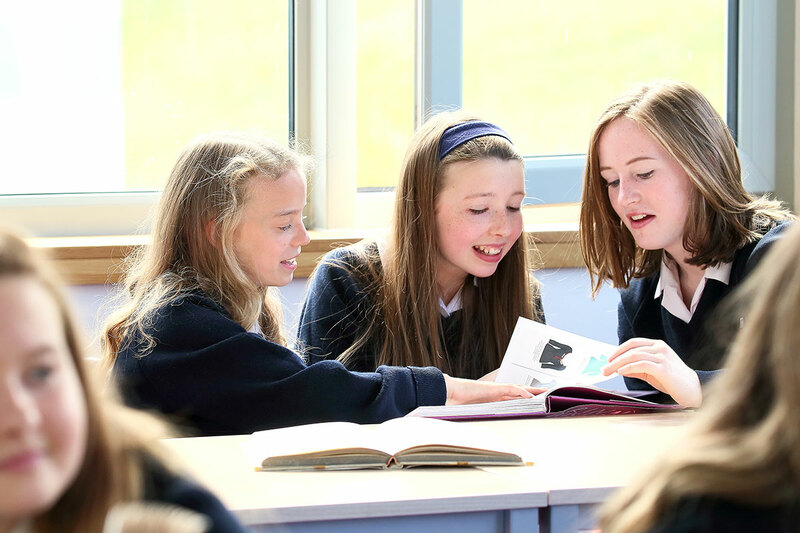 Rosemont educates girls with individuality and character, who think for themselves; who are resilient, enjoy learning and life; understand the Catholic faith; are good humoured, courageous, courteous and articulate; leaders, able to connect with people from all walks of life and committed to the common good. 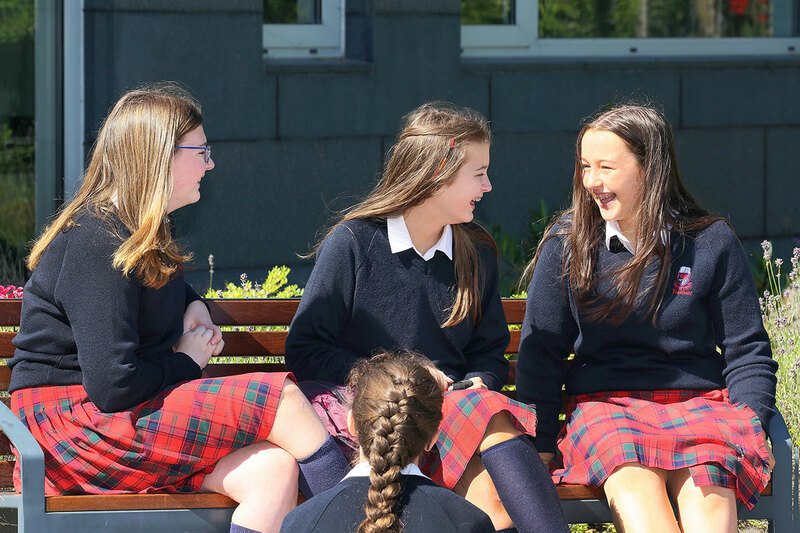 The Rosemont Bursary Fund offers this education to many more young Irish women, guaranteeing inclusive access for families who want the best for their daughters. Basketball, netball, tennis, and hockey are established sports at Rosemont with students competing in regional and national competitions. Rosemont’s success in sport includes winning the 2018 Netball Ireland Schools League Championship! Our sports success would not be possible without our incredible athletic facilities. Completing the hockey pitch (astroturf, lighting, dugouts, and a set of goals) will enable Rosemont to host home hockey matches, expand athletic opportunities, and continue to build our excellent reputation in sports. Dun Laoghaire Rathdown County Council’s Flagship project at Fernhill Park, next door to Rosemont School, requires a reconfiguration of the junction on the Enniskerry Road and require lands owned by Rosemont School. Rosemont’s Board of Trustees are currently in discussions with DLRCC to examine how both parties might enter into a partnership beneficial to all. Under discussion is the completion of the hockey pitch carpet with a view to it being available after school hours for local clubs. While there is agreement in principle, there are still some legal and technical details to be finalised with the Council. We will keep you informed of this very positive partnership arrangement which will be of great benefit to our students as the final agreements are put in place with DLRCC. The Chapel is the heart of Rosemont School. Rosemont aims to instill a deep understanding that all persons are beloved children of God. This vision of life is at the core of the self-confidence and solidarity with others for which Rosemont girls are known. The chapel offers all students, parents, and staff a place for building up their friendship with God, an opportunity to reflect quietly, and the possibility of participating in Mass for classes and the entire school.